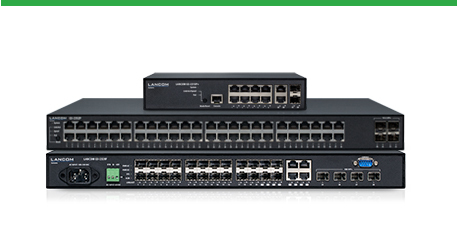 The LANCOM family of operating systems—LCOS, LCOS SX, LCOS LX, and LCOS FX—forms the trusted basis for the entire LANCOM range of products. 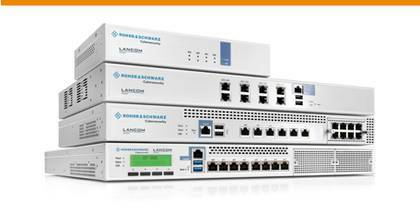 Each operating system embodies the LANCOM values of security, reliability, and future viability. 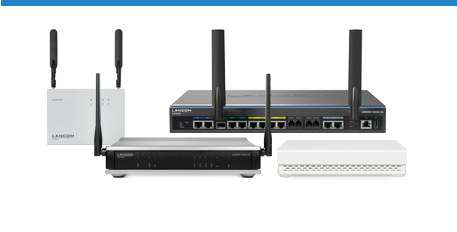 Maximum security for your networks as each LANCOM operating system is carefully maintained and developed in-house and with the accustomed quality. They are all guaranteed backdoor-free. Reliability of the highest order as they receive regular release updates, security updates, and major releases over their entire product lifetime. Future viability for your networks according to the LANCOM Lifecycle Policy, i.e. 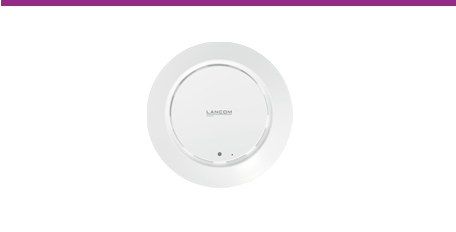 they are free of charge for all LANCOM products and come with new major features.